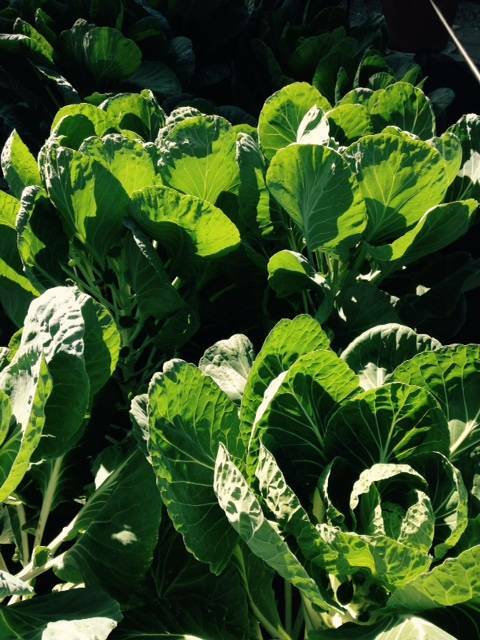 August has been a month of successes and struggles in Stephanie's Kitchen Garden. 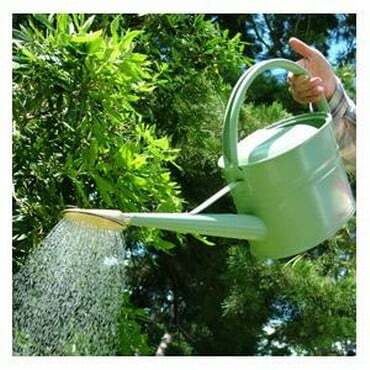 It has certainly been a busy month for the watering cans as the weather has been really kind to us and we have enjoyed hot sunny conditions for most of the month. 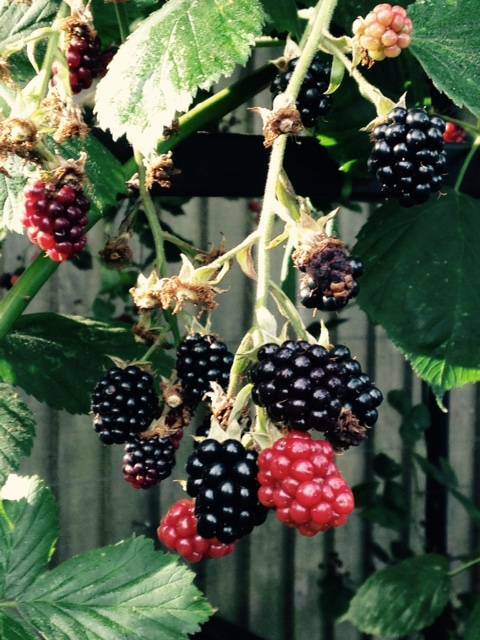 Our blackberries have been amazing this year. You may remember that over the winter we replaced their smaller support with a new corridor pergola. This gave the plants room to stretch their legs and they have rewarded us with a bumper harvest, and there is plenty more to come. Our blueberry crop has also been excellent and we have been picking huge trugfuls of plump juicy fruits. The plants have just about finished cropping now and are now putting on new growth which will provide next year's crop. They have just been top dressed with ericaceous compost to keep them happy and healthy. Another success so far this season is broccoli. We've been harvesting sprouting broccoli constantly for several months and the plants are still producing spears. The netting is doing a great job of keeping the butterflies away, but disappointingly we have discovered whitefly on our plants. This has also affected our precious Brussels sprouts. Luckily Jo spotted the signs of whitefly early and was quick to spray with fatty acid. The leaves were given a thorough soaking with the solution and we will continue this weekly to keep the little blighters at bay. This year seems to have been a bumper year for snails in Stephanie's Kitchen Garden. 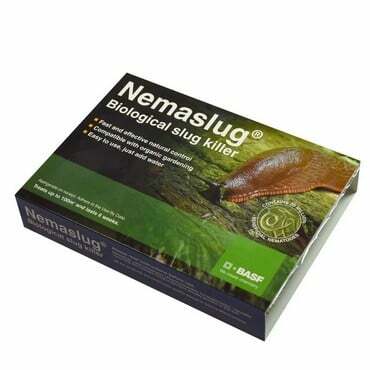 We apply Nemaslug every six weeks throughout the growing season and this certainly keeps the slug population under control, however snails can often escape this treatment by hiding above the soil. Our runner beans have been their recent target, and after a recent heavy rainfall we picked a bucket full of snails from the top leaves of the plants. We always have organic slug pellets at hand to protect our plants, but a thorough inspection of vulnerable plants after heavy rain is always a recommended course of action against these pests. 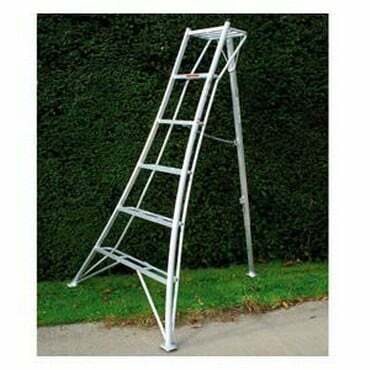 This month Jo brought out the ladders and gave the pear trees their annual prune. 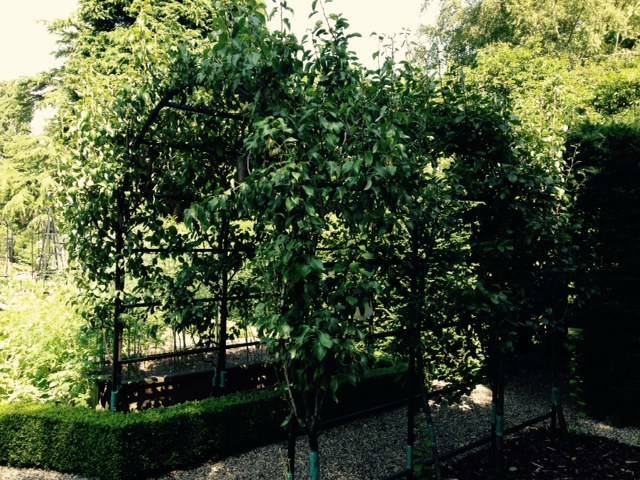 Our trees are trained over a pergola at one of the entrances to the kitchen garden. The trees had put on lots of growth and the arch was looking very loose and untidy. Jo pruned the sideshoots down to 3 buds about the base, and shoots from established sideshoots down to 1 bud. This is always a really satisfying job as the results are instant and it always looks amazing when complete. It also reveals the pears that have been growing away amongst the leaves all summer. Our apples have been rapidly increasing is size since the trees were pruned last month. Earlier in August a few apples began to disappear from the trees near the Kitchen Garden gates and appear elsewhere in the garden; clearly the victims of a petty thief. Investigation discovered that the culprit was a pigeon who was busy building a nest in a tree close by. We covered the affected apple trees with bird netting and put up a fully stocked bird feeding station nearby to tempt the pigeon away from our crop. We have made a note to make sure we prevent pigeons from nesting in that location next year. This month we have started to harvest our celery. This is always a good cropper for us and this year is no exception. We grow our celery in a raised bed after starting the plants off in February in the greenhouse. They seem to really enjoy the protection that the raised bed environment provides them and once again have rewarded us with an excellent crop. With September just around the corner, our thoughts have already turned to the oncoming Autumn and Winter. This month, we have planted out broccoli, cauliflower, kale and cabbages to provide us with an early crop next year, to see us through the traditional 'hungry gap'. The ground was prepared with lashings of home made compost and poultry manure. The plants were thoroughly watered in and had cabbage collars added to protect against the dreaded root fly. All are grown in a stormproof cage in readiness for the winter weather ahead. We have also been sowing autumn carrots and salads, as well as planting out pak choi, in our raised beds. 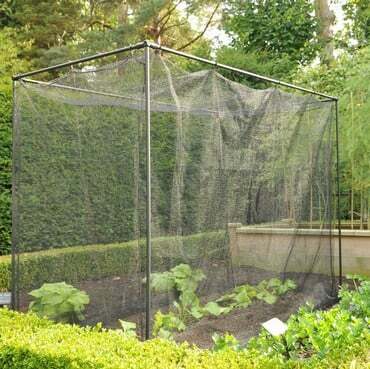 These can easily be covered should the weather turn nasty. It's amazing to think that next month we will be expecting the first chilly nights of Autumn already. The year seems to be moving so fast from season to season. Next month we will be planning for the jobs that the new season brings. Apply nemslug to all beds. Continue to water and feed all crops. Harvest apples and store for the winter. Raise squashes and pumpkins off the soil to prevent from rotting in wet weather. We're always here to offer advice and support. Go to the Ask the Expert section on the website and Email Horticultural Advisor Jo Blackwell with your Kitchen Garden queries or Pest Control expert Gavin Hatt and they'll do their best to help! Our 108-page Spring catalogue is out now and it's packed full of gardening ideas and products to solve the problems every gardener faces, plus plenty more seasonal ideas for harvesting, storage and preserving solutions.